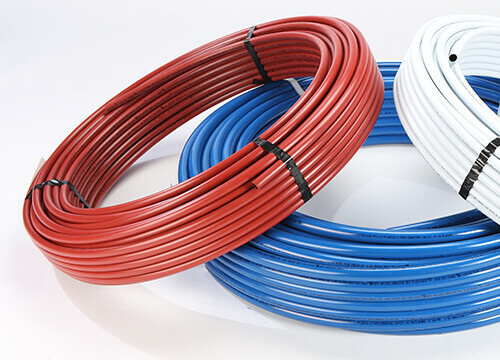 Designed to perform as well or better than any other flexible plastic tubing in the market today. We recently moved into a new custom-built manufacturing facility. We manufacture and distribute a wide selection of quality products used in residential and commercial plumbing, radiant heating, and HVACR systems. Introducing VIPERT Potable & Radiant: Designed to perform as well or better than any other flexible plastic tubing in the market today. 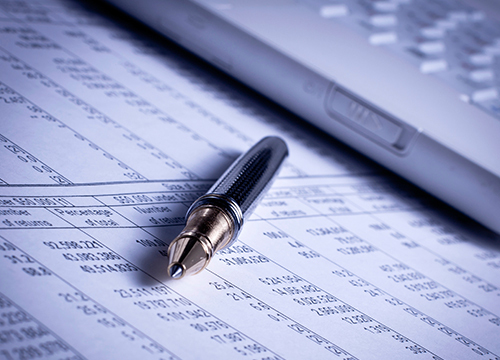 Competitive and flexible pricing is imperative to our business. We provide an excellent combination of quality and price in each product we offer. In November 2015, we moved into a new, custom-built 126,500 sq. ft, state-of-the-art manufacturing facility in Surrey, British Columbia. 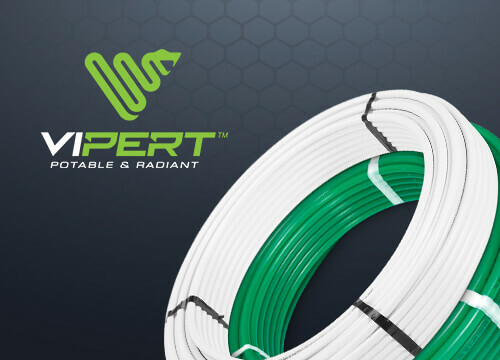 We are pleased to announce the launch of VIPERT Potable and Radiant tubing, two exciting new flexible tubing products that deliver striking performance.